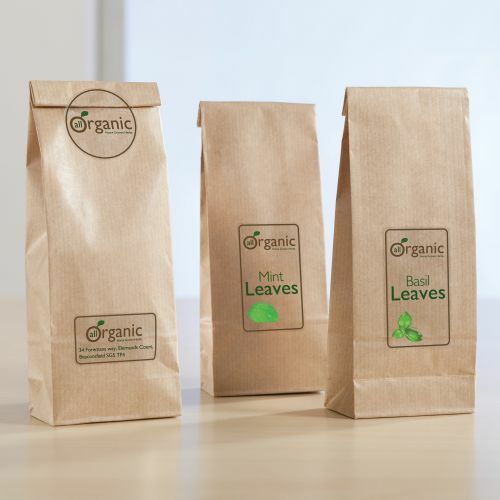 Clear labels are perfect for adding a subtle, modern touch to your packages and products. 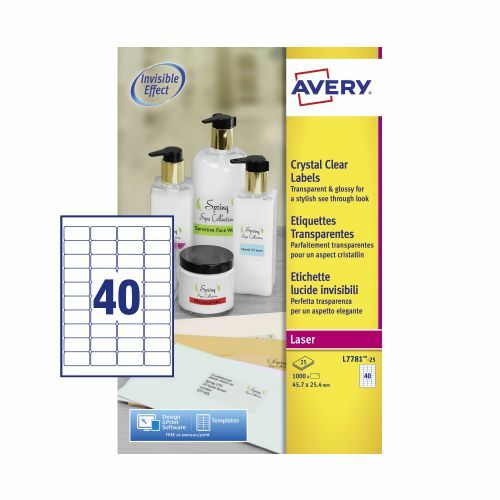 Dont compromise your special design by hiding it under an opaque label, Avery clear labels will shine your creativity through. A glossy finish gives a sleek and premium feel to your products, packaging and branding. 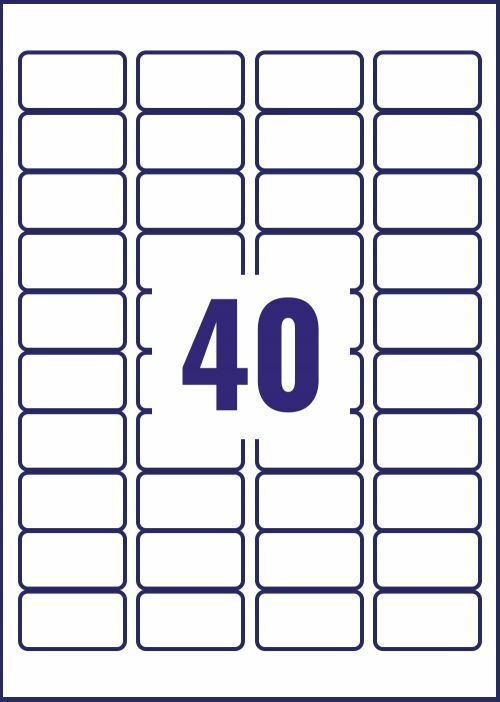 Labels within harsh environments need to be strong, and Avery Oil, dirt, and UV resistant labels are just that. 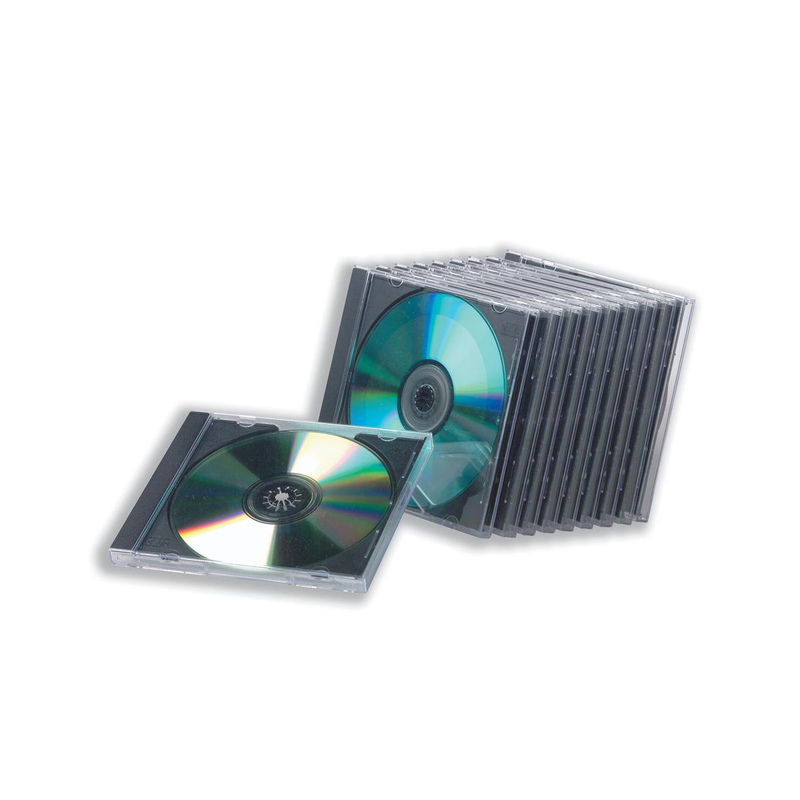 Long lasting in all environments and reliable for carrying important information.